Visit one of the world’s most beautiful fjords and enjoy the mighty mountains! 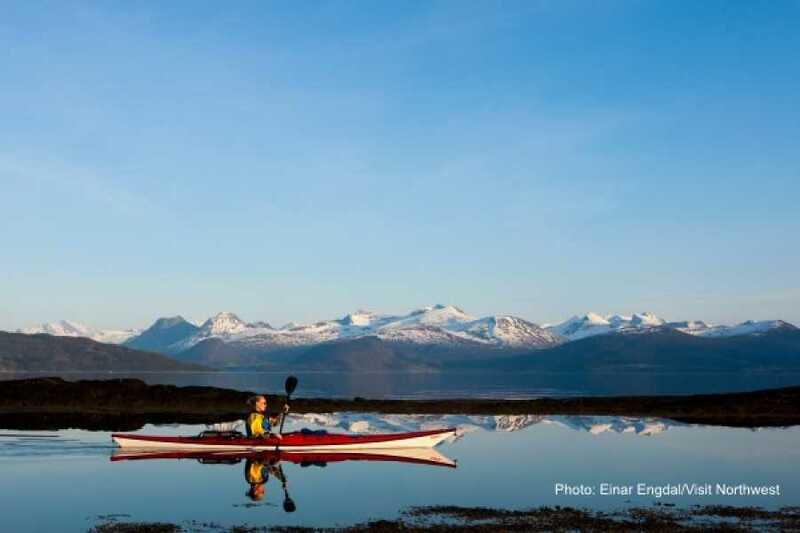 The trip goes by bus from Geiranger, up the spectacular Eagle Road, and to Eidsdal where you cross by ferry to Linge. 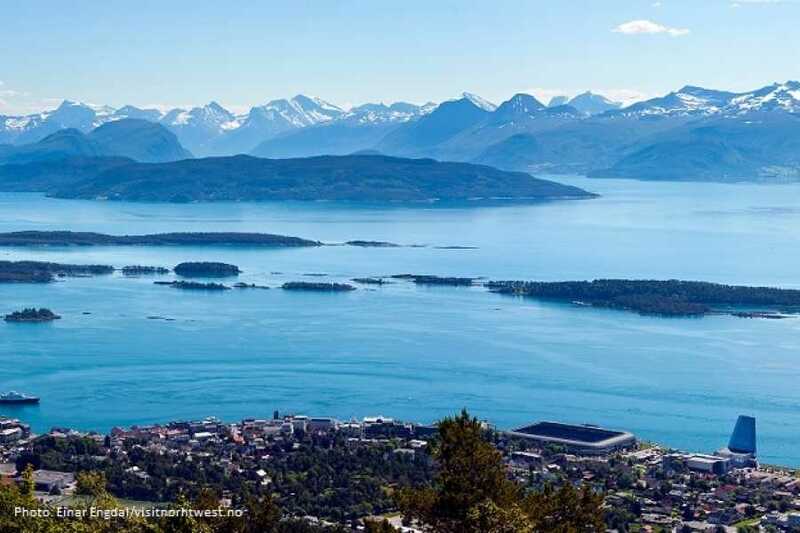 From Linge, you continue via Sjøholt to Molde. 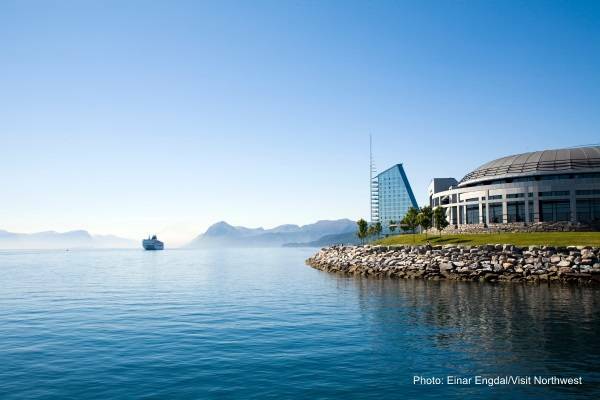 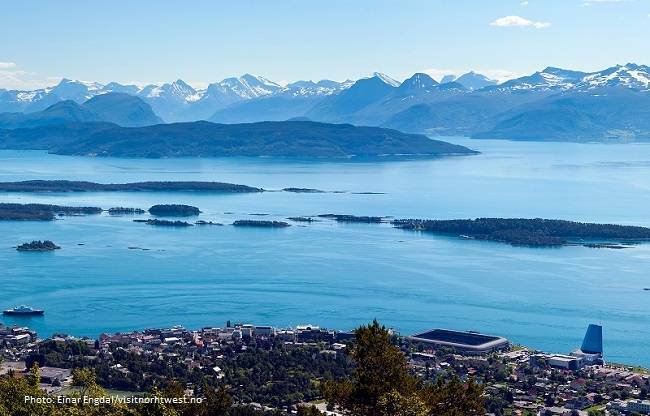 The trip from Sjøholt to Molde includes a ferry trip on the Romsdalsfjord, with a magnificent view towards Molde. On the ferry you also have the opportunity to taste the local speciality svele (a type of sweet pancake), which is sold onboard.